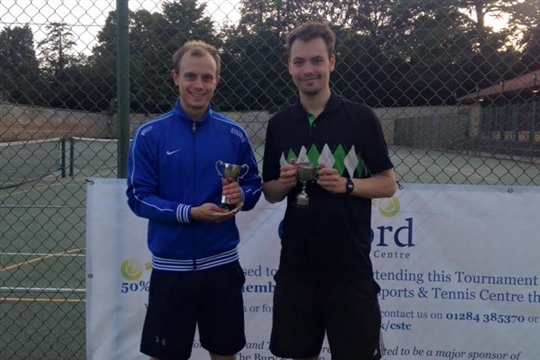 Welcome to the Haverhill Tennis Club Website. We are a British Tennis Registered Venue. We are located on Ehringshausen Way in the town of Haverhill, Suffolk. Our courts can be found adjacent to the astroturf pitch just along from Haverhill Leisure Centre, CB9 OBB. We are a very friendly club and welcome players of all ages and abilities. 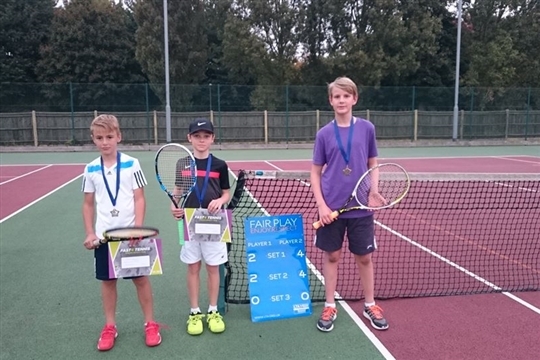 Our aim is to promote tennis throughout the year for all age groups, both adults and children, through social play, internal competition, matches and to offer professional coaching to any members who want to improve their standard of play. We hope you find your visit to our website a helpful one. Why not come and join us?